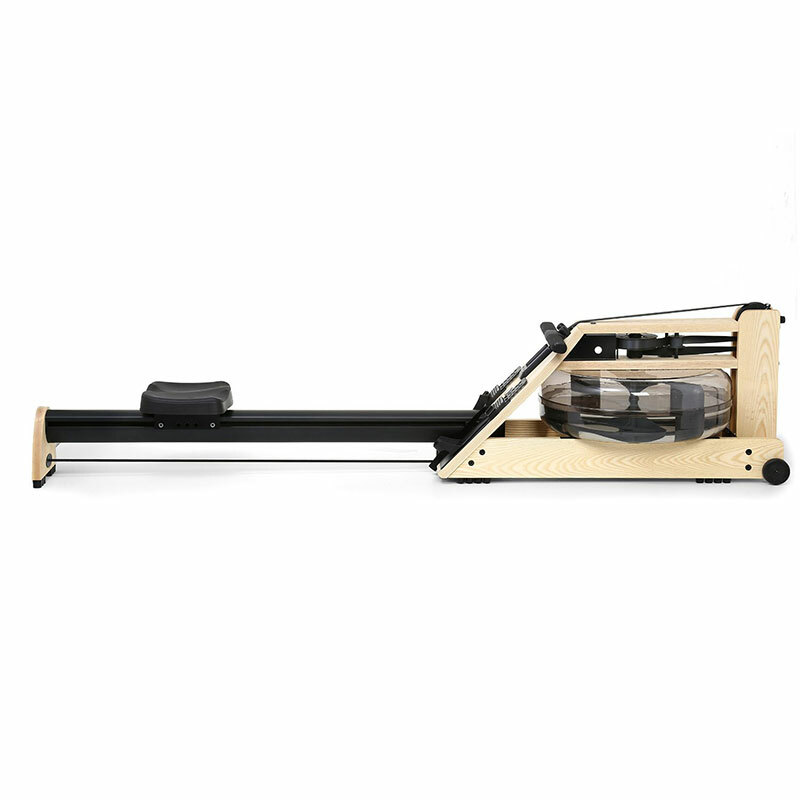 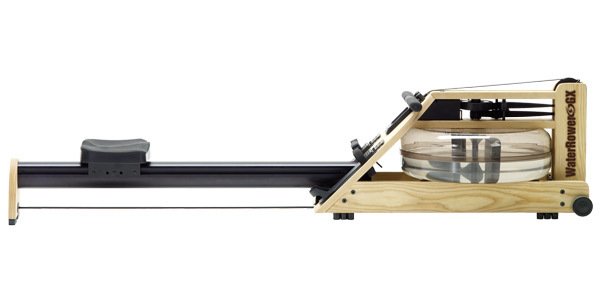 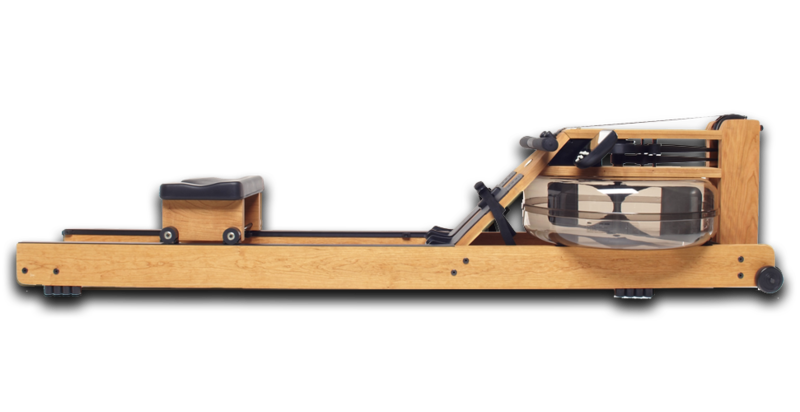 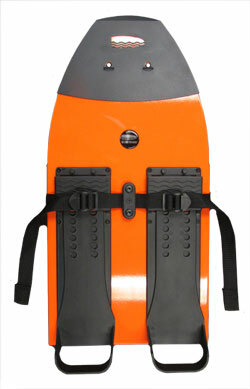 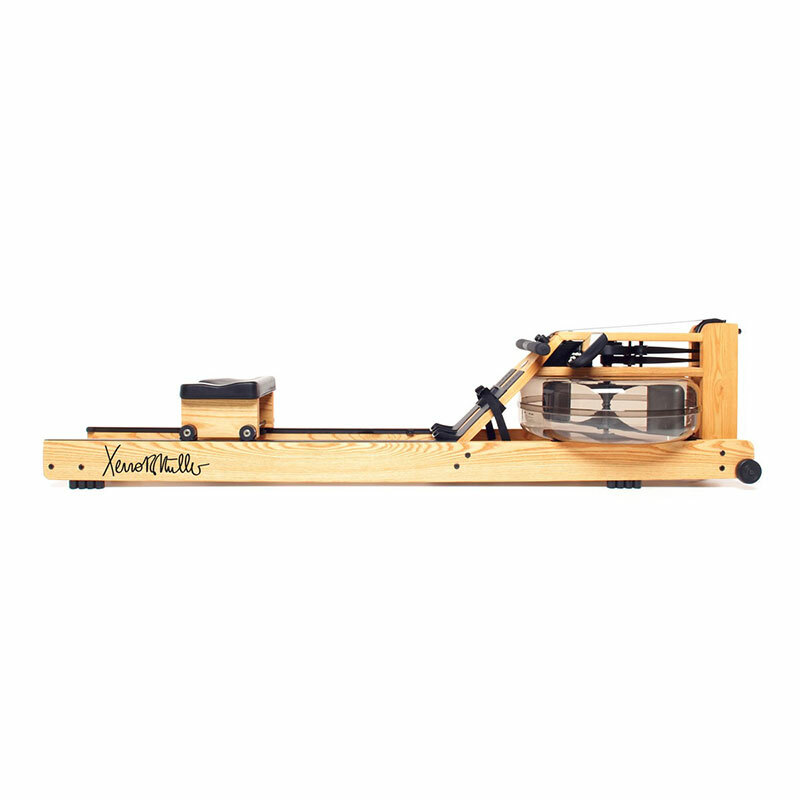 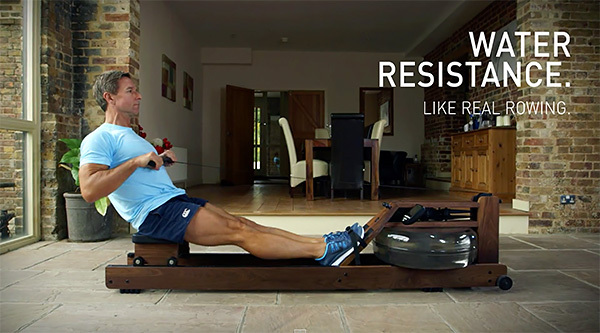 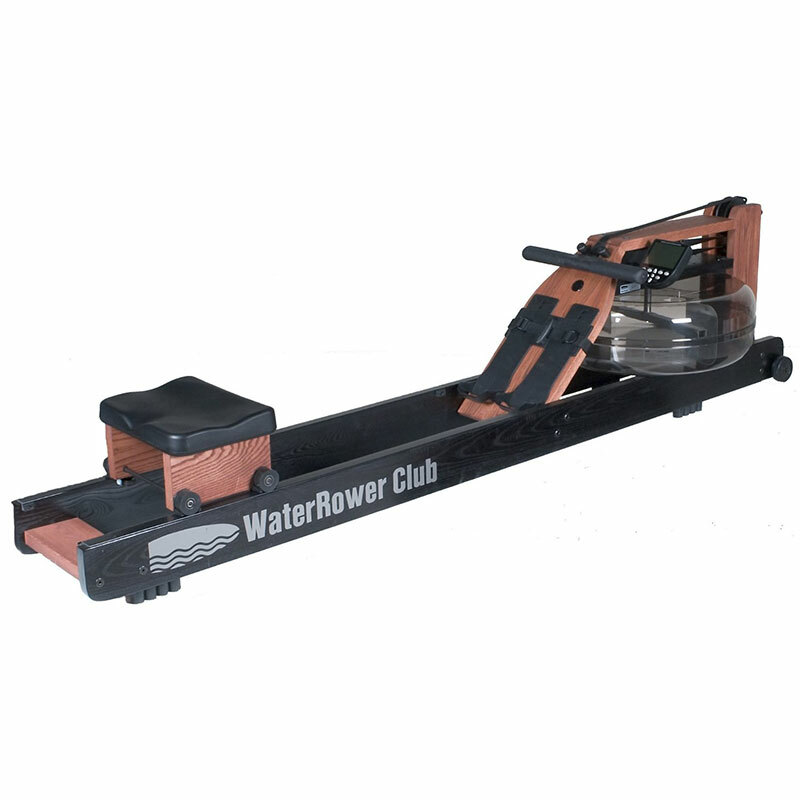 WaterRower is the famous brand of rowing machines featured on House of Cards and used by Orange Theory Fitness. 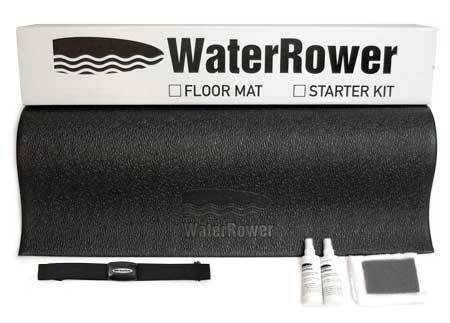 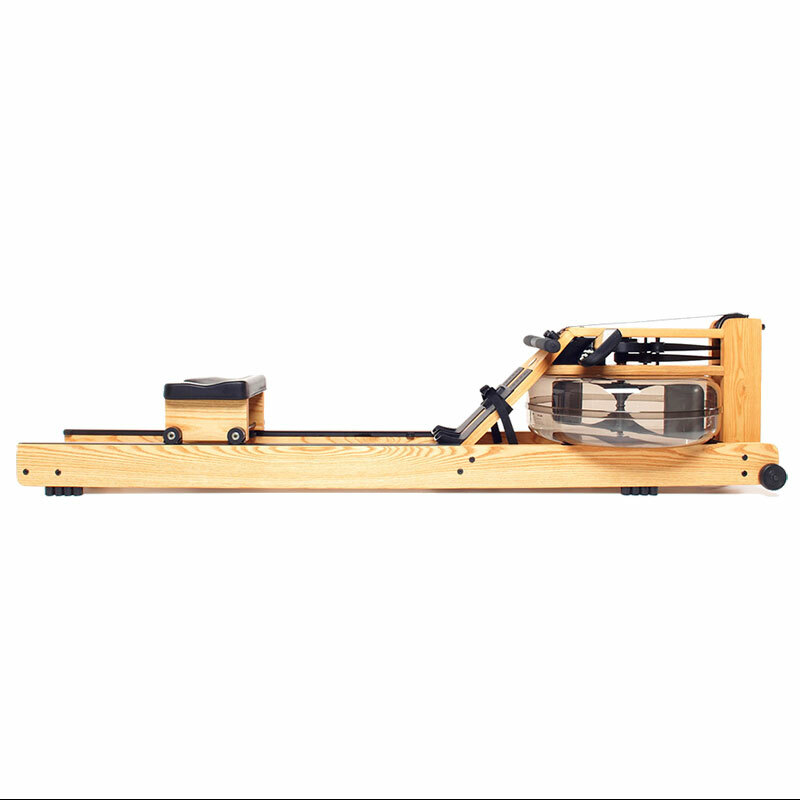 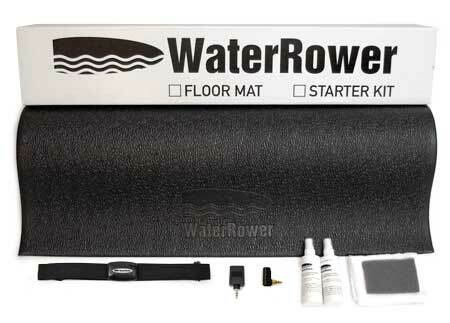 With a wide variety of products and accessories, WaterRower has established itself as a worldwide top choice for water rowing machines. 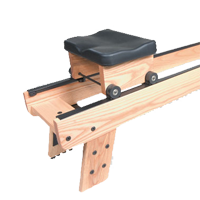 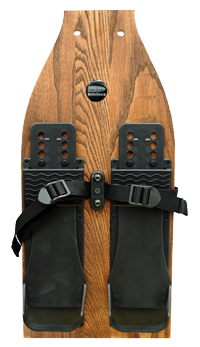 You can find your WaterRower in Arizona at our local Phoenix retail stores or purchase online and we will ship to you anywhere in the USA.